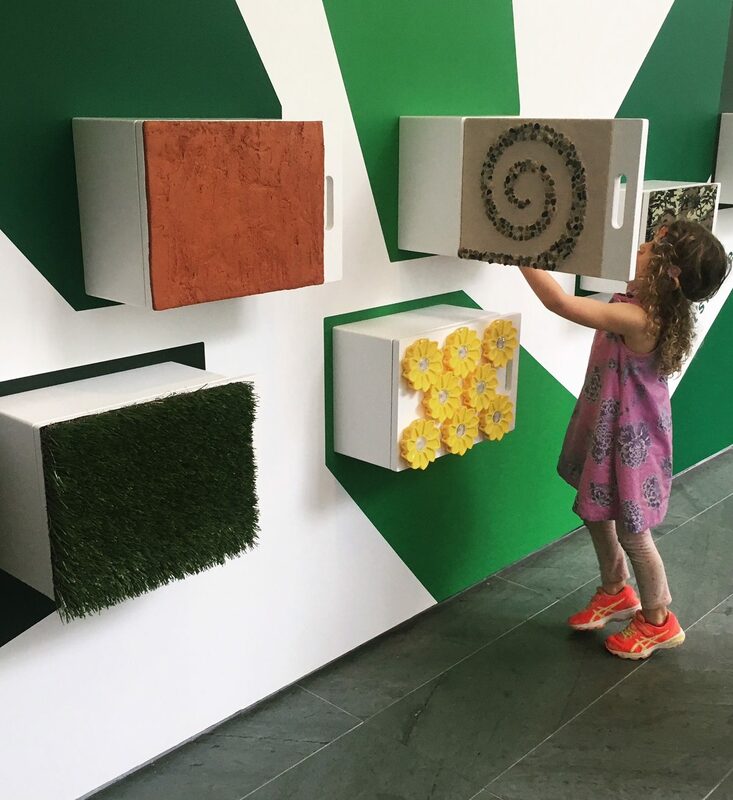 Stay warm and dry in these interactive climate-controlled spaces featuring baby gyms, art-making, animals water play and more. Start the season with some serious deals for clothes, subscriptions, NYC family fun and more. Need some (air-conditioned!) culture on the cheap? See our guide to pay-as-you-wish museum hours and enter our MoMA Family Pass giveaway. Info on 2-for-1 Broadway Tickets on sale, plus 29 Rooms, music programs, Harry Potter exhibits and other soon-to-sell-out tickets.